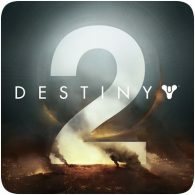 Destiny 2 will be undergoing scheduled maintenance tomorrow, 3rd January 2018 for approximately five hours in the evening, affecting your evening gaming session for those in Europe. The maintenance window will be begin at 3:00pm GMT and will last until 8:00pm GMT. Destiny 2 will be undergoing some maintenance this evening, which will result in the roll-back of some changes introduced as part of the Curse of Osiris DLC, and the release of Update 1.1.1.1. The game will be offline from 3pm GMT today, and will conclude at 10pm GMT tonight. 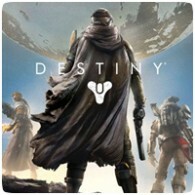 Bungie will be taking Destiny offline tomorrow for scheduled maintenance to prepare for future content updates. The downtime will begin at 16:00 GMT and will last for approximately 4 hours if everything goes to plan. This means the servers will be back online at 20:00 GMT. 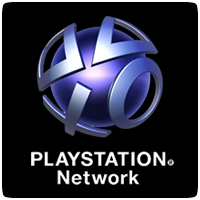 Sony have announced that the PlayStation Network will be undergoing maintenance this Wednesday, 25th September 2013, with the downtime affecting your evening gaming session. The PlayStation Network will be offline between 3:00 PM until 3:00 AM on Thursday, 16th September 2013. The PlayStation Network will be going offline later today for scheduled maintenance. The network will be down from 2:00 PM BST today, until 5:00 AM BST on Tuesday morning, which means you can say goodbye to any online gaming today evening. If you want to continue to play online, you’ll have to sign-in to the PlayStation Network before the downtime begins. The PlayStation Network has been suffering intermittent issues over the weekend, and continuing into today. 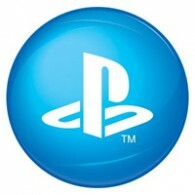 If you are having problems connecting to the PSN, you may have to just wait it out until access is restored.